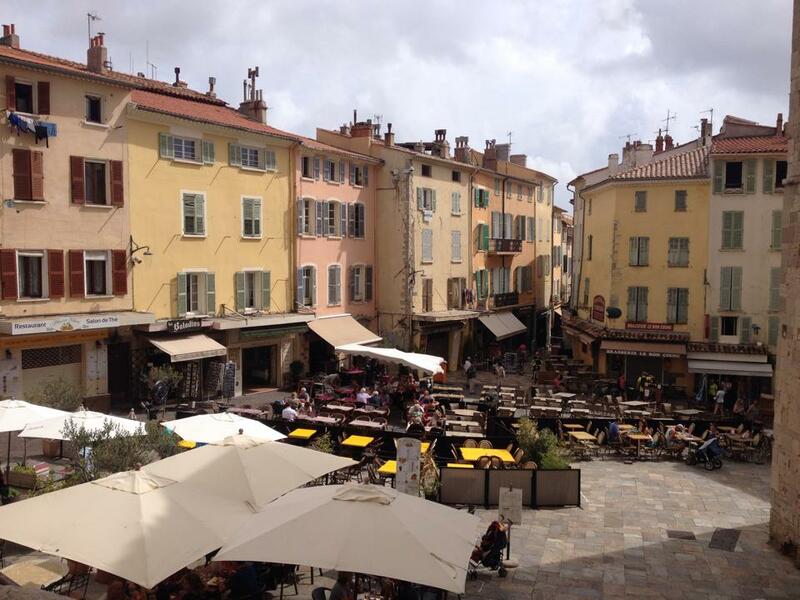 Adventures of Elis: Historic HYÈRES, French Riviera. 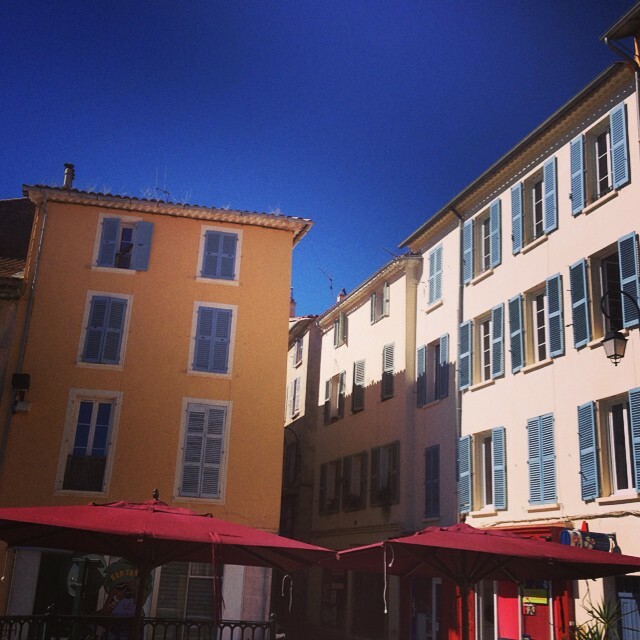 Situated a stone’s throw from the busy city of Toulon, and an equally short distance from the turquoise waters of the Mediterranean Sea, the old town of Hyères offers something a lot more peaceful. Cosy narrow streets and alleys climb steadily up a sun-baked hillside, crowned by the ruins of the town’s ancient castle. Hyères served as an upmarket winter retreat for 18th century British monarchs attracted by Provence’s pleasant climate, but has since been lost from the mainstream tourist trail and reclaimed by the rich local culture. 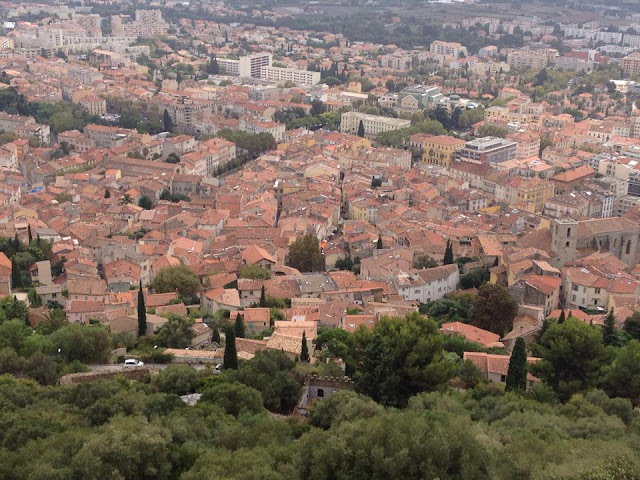 I was really excited to discover this Provençal gem and the colourful historic landscape it has to offer. Hyères is everything I dream of when imagining southern France. 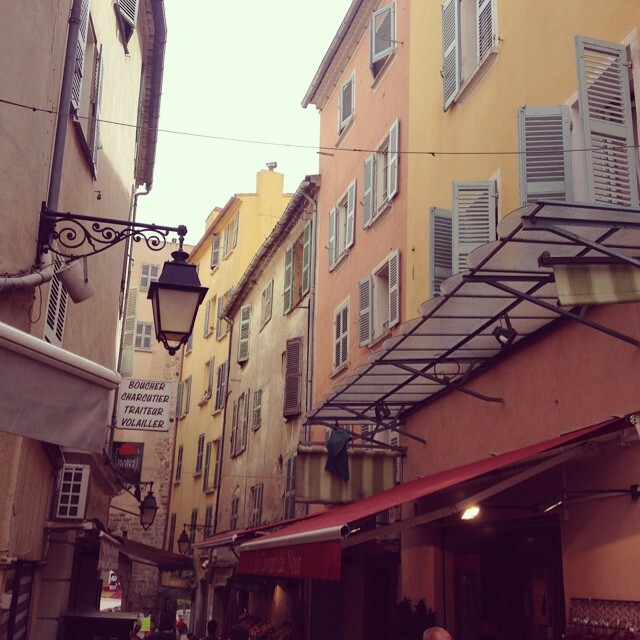 Narrow medieval streets are lined with softly coloured buildings with typically Mediterranean shutters and washing draped from window ledges. Colourful squares are filled with tables and chairs; people sit outside café bars soaking up the sunshine, and watching the day go by. 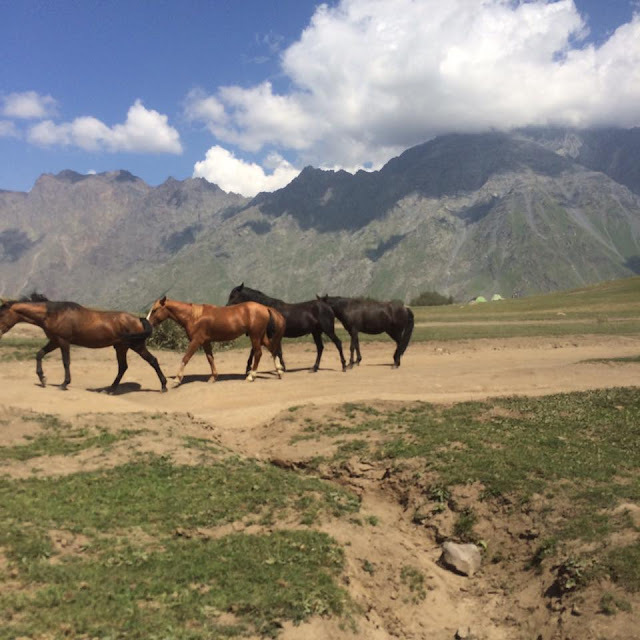 This town has a real charm which is very easy to fall in love with. Something I love about the town is its lack of well-known brands. The old town is crammed full of small family owned shops offering a range of crafts, souvenirs and local produce. I got carried away sampling local olives, cheeses and wines – Hyères is a playground for the senses! As is the case in many French towns, history is a very prominent theme in Hyères. There are constant reminders of times gone by, which is not surprising considering the town’s long and interesting past. There is evidence of human inhabitation of the area since the 4th century BC, when bloody battles took place between the local Massiliote people and the Ligurian tribes. However, it was during the medieval period when Hyères began to grow into a thriving community, protected in the 11th century by a hilltop castle and a series of fortified walls. Whilst the castle stands in partial ruin today, it still opens up a window into Medieval France and provides extensive views of the terracotta rooftops of the old town and out towards the coastline. Whilst the town itself is a few miles inland, the sea is within easy reach. The closest beaches to Hyères are dominated by a vast saltmarsh ‘Les Salins de Hyères’, and whilst this is quite an interesting landscape, it’s not the most picturesque. For the best beaches in this area, head to the east of La Londe. 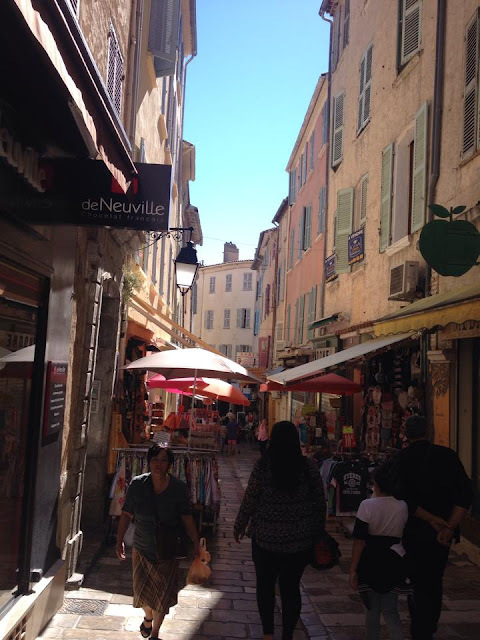 This is the first of a series of posts on my journey through the beautiful French Riviera, keep updated over the coming days and weeks for my thoughts on Cassis, Le Lavandou, Théoule sur Mer and Menton! Thank you so much for reading, feel free to leave your thoughts in the comments section below!